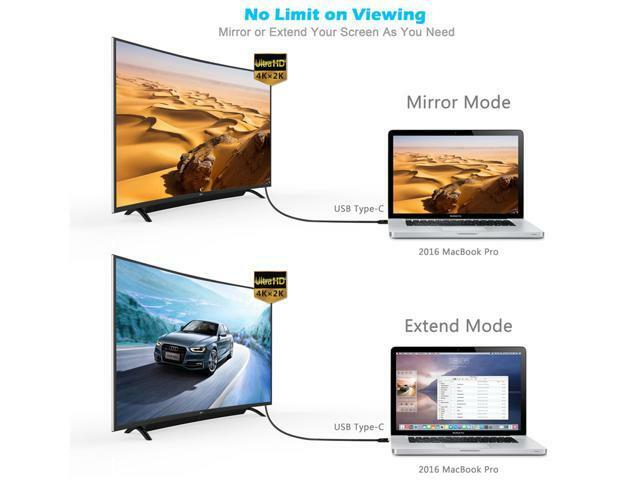 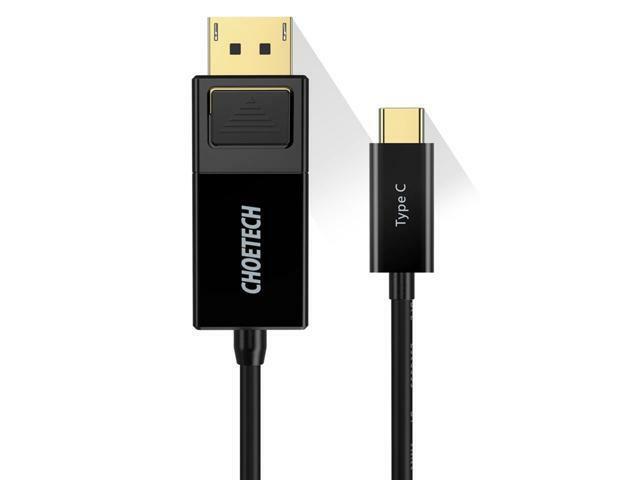 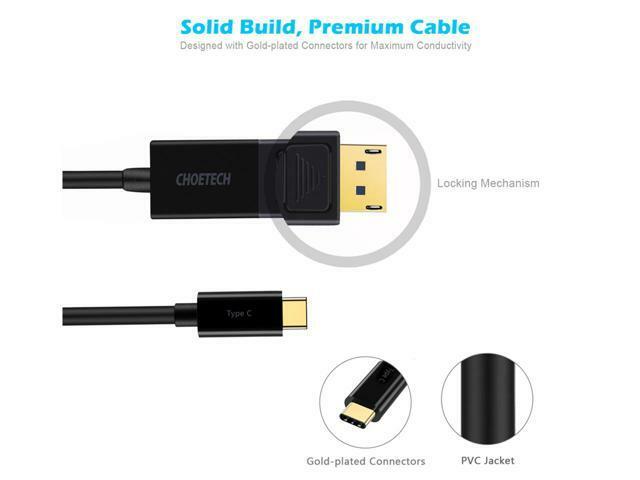 CHOETECH USB C to DisplayPort cable delivers a direct connection just through a cable, without the need for excess adapters and cables. 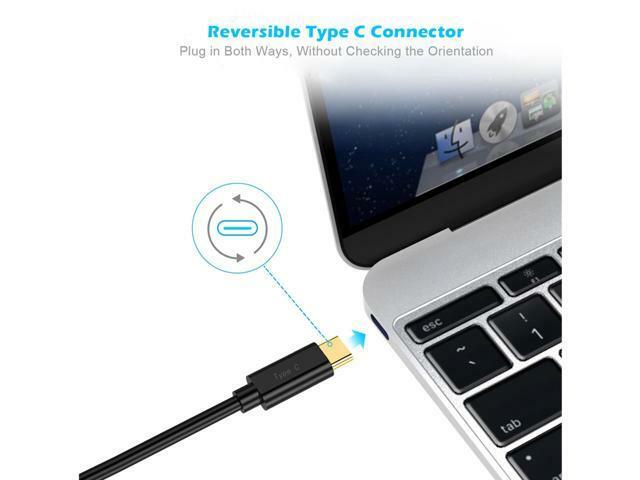 Reversible USB-C connector helps you plug and unplug easily without checking for the connector orientation. 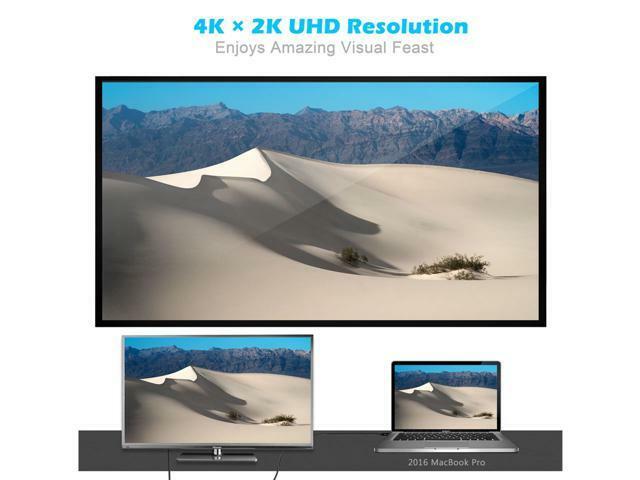 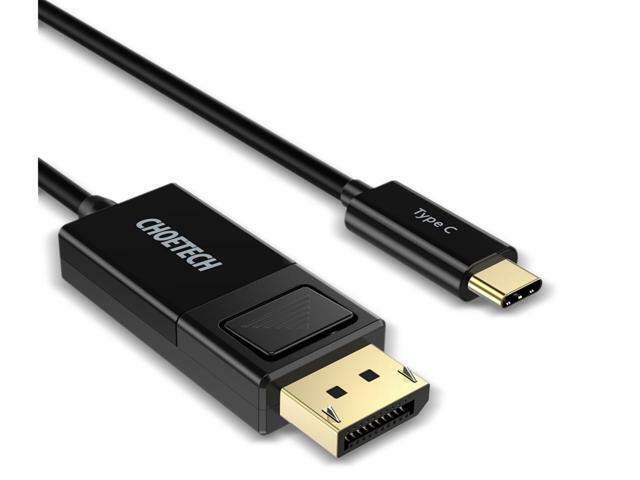 This cable lets you harness the video capabilities that are built into your USB Type-C connection to deliver the astonishing quality of Ultra HD to your 4K display. 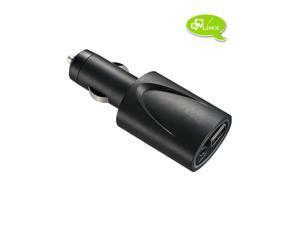 USB bus power, plug and play design, no external power supply and driver required with this cable. 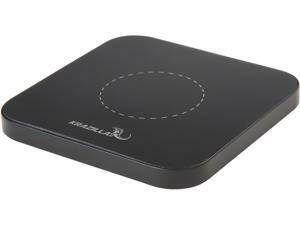 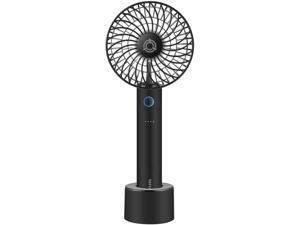 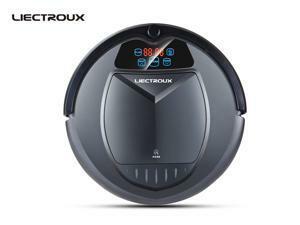 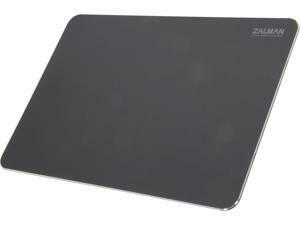 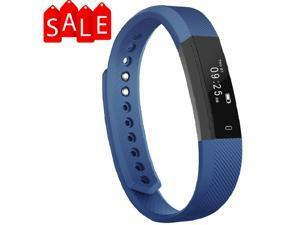 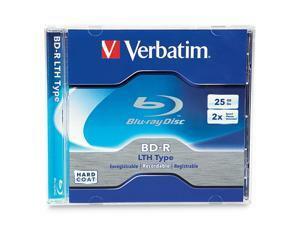 Compatible with Windows OS XP/Vista/7/8/10 (X86/X64), Mac OS 10~10.12.1. 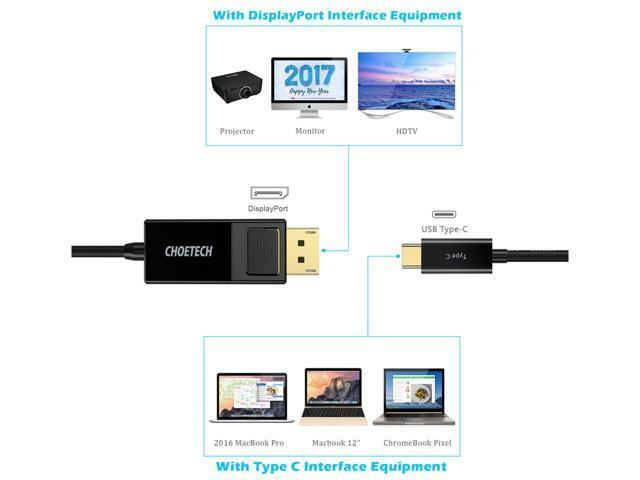 3.It does not support USB-C smartphones(Except Samsung Galaxy S9/S9+/S8 or S8 Plus) and tablets, as most of them work with MHL solution or SlimPort solution instead of DP alt mode.